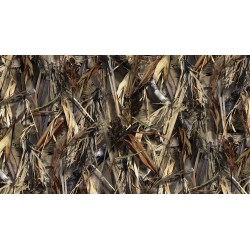 the most versatile decoy carrying and blind system ever. 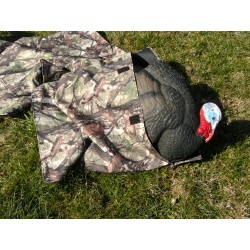 This Turkey decoy bag is 8 ft. with three pockets. 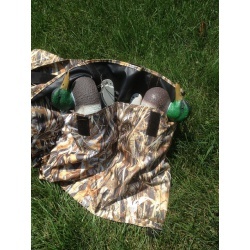 This WaterFowl decoy bag is 8 ft. with three pockets.